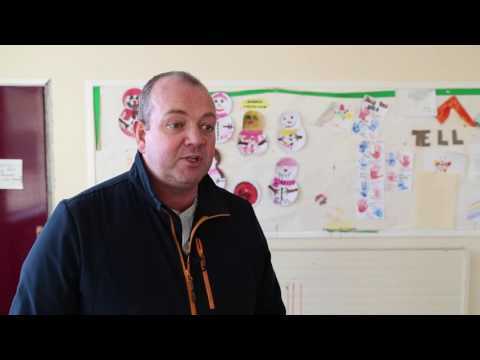 Burren Vision are seeking to completely rebuild their existing youth club, which is approaching 40 years old, and to create a facility that can deliver a range of activities for the entire community and its neighbouring towns. Burren is a rural catchment between Newry and Warrenpoint, located six miles from Newry. Burren Vision was established in 2013 to take forward a project for the community in the area. Burren Vision is a registered charity and Company Ltd by Guarantee. All Board members are actively involved in community life in Burren from the Youth Club, Athletics, GAA, and the Mother & Toddler group. The skills mix within the Board ranges from Health & Wellbeing Directors and Managers to Quantity Surveyors, Directors within Banking and Insurance to Communication and Restaurant Managers, Beauticians and Civil Servants. They are seeking to completely rebuild their existing youth club, which is approaching 40 years old, and to create a facility that can deliver a range of activities for the entire community and its neighbouring towns. The new facility will provide much greater space, including multi-room provision which will enhance the range of courses/activities and services that can be provided to the community on an ongoing and concurrent basis. This enhanced space will provide a better structure and will also allow for greater partnership working between groups and agencies in the area. It will enable the delivery of a range of social and recreational, sport, cultural, art and health & wellbeing activities that promote and protect positive physical and mental health.